Note: This post has been updated to feature our latest recommendations as of December 2018. All dash cams must be able to reliably record data to a storage device for long periods of time without interruption. 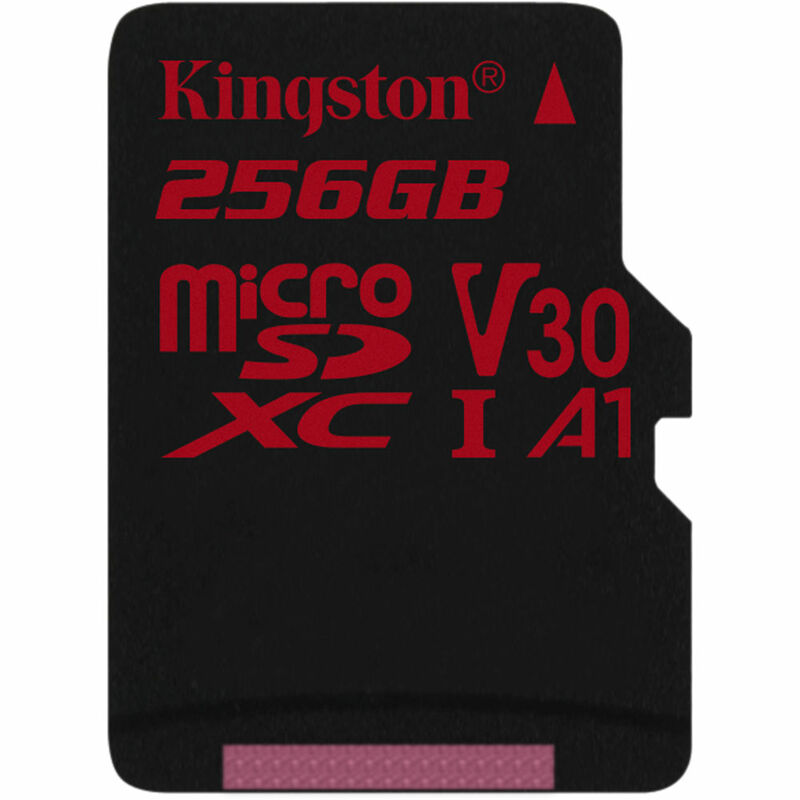 For this reason, they require microSD cards specially built for use with dash cams, as to avoid encountering errors during their often-long, frequent sessions of photo / video recording. Errors encountered from using a “low-performance” memory card with a dash cam may manifest by causing the camera to “freeze” or have unwanted lapses in its recordings, among other potential issues. Do not use Sandisk Ultra memory cards. When you pick up a Rexing dash cam, you are given the freedom to choose whichever UHS-I / Class 10 or higher microSD/SDHC/SDXC card you prefer to use with your camera. However, there are several important considerations when it comes to finding a card that meets your needs. With so many options out there, it’s essential to know which cards are going to stay reliable throughout thousands of hours of recording. For this reason, we conduct research so that we may recommend cards to use with our cameras which are intended to provide our users with the best possible value and experience. We hope that our recommendations can be a helpful resource for those looking to make an informed purchase, and we advise all our users to please consider our latest recommendations when choosing a card to use with their dash cam. Speaking of our recommendations, I think it’s time we discussed them. For our latest recommendations, we’ve decided to focus on the Kingston brand of cards. Kingston is known for providing affordable, reliable solutions for dash cams, and the Kingston Canvas Go! cards were specifically developed with dash cam use in mind. We’ve found the “Go!” cards to be a great fit for dash cams of every type. Even for cameras which record in a higher resolution, this card can be a very safe option. Choosing a reliable card should keep you recording without fear of interruption, and the Kingston Canvas Go! cards have the ability to deliver on that expectation. For the price, you would be hard-pressed to find a comparable option to the Go! cards, which is why we’ve also made an effort to offer these cards at a discount when you purchase them alongside our cameras on Amazon. Click here to view the Kingston Canvas Go! 64GB MicroSDXC card on Amazon. With our latest round of firmware updates, we have added support to nearly all of our cameras to handle memory cards with a capacity up to 256GB, which is double the previous cap of 128GB. 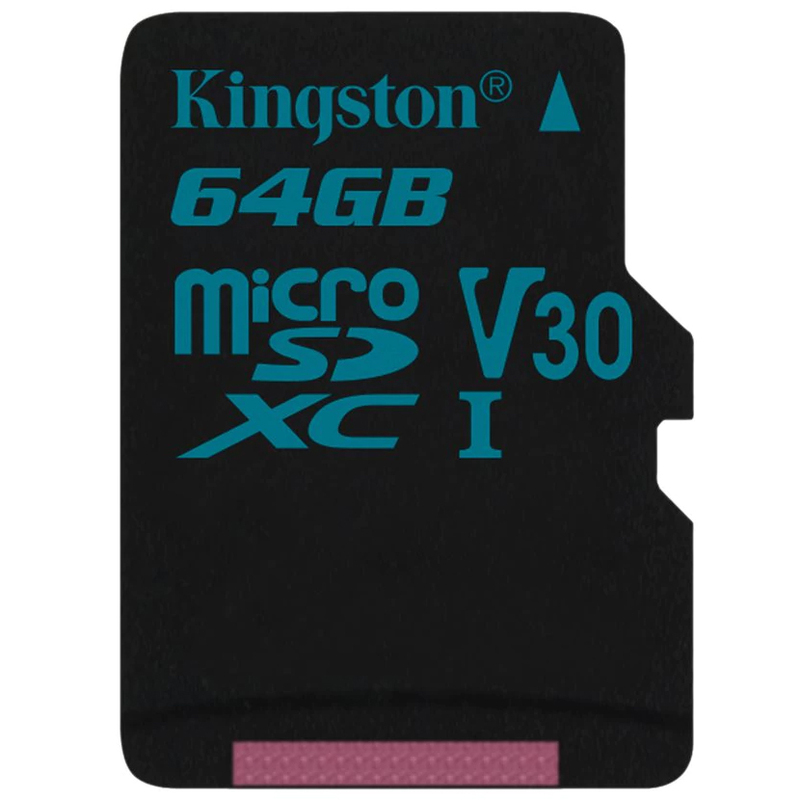 If you’re someone who finds themselves in need of the highest possible capacity card for your Rexing dash cam, the 256GB Kingston Canvas React MicroSDXC is the card for you. The Canvas React series shines with high-resolution cameras. With a speed rating of UHS-I U3, they are able to write up to 80MB/s of data. This makes them a perfect fit for dash cams which feature 2160p 4K recording, such as the Rexing V1 3rd Generation. So, which microSD card, and which memory capacity would be right for you? Well, we leave that decision up to you! We hope that we have helped you understand the factors to consider, so that you can choose the card which best suits your dash cam usage. To stay updated with our latest releases, updates, and blog posts, please get connected with us through Facebook, Twitter, as well as our email newsletter, which you may sign up for by using this link.